We no longer just focus on the plot and the male and female leads when we are watching K-dramas. 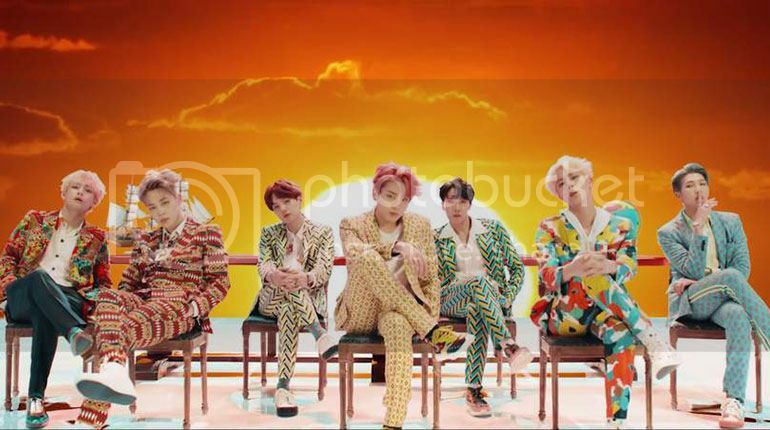 They may be the reason why we started on any particular series, but once we are into it, what the leads wear become the focal points of every episode too. Let's take a look at these 2018/19 K-dramas and dive deeper into the styling for the female leads. Now get ready to dress and impress! Which boss wouldn't die to have a secretary like Kim Mi So (Park Min Young)? We love how she can look so professional, yet maintains her soft and feminine charms all at the same time. Her signature OL look in this K-drama is a soft and flowy chiffon blouse, tucked into her well-fitted pencil skirts. 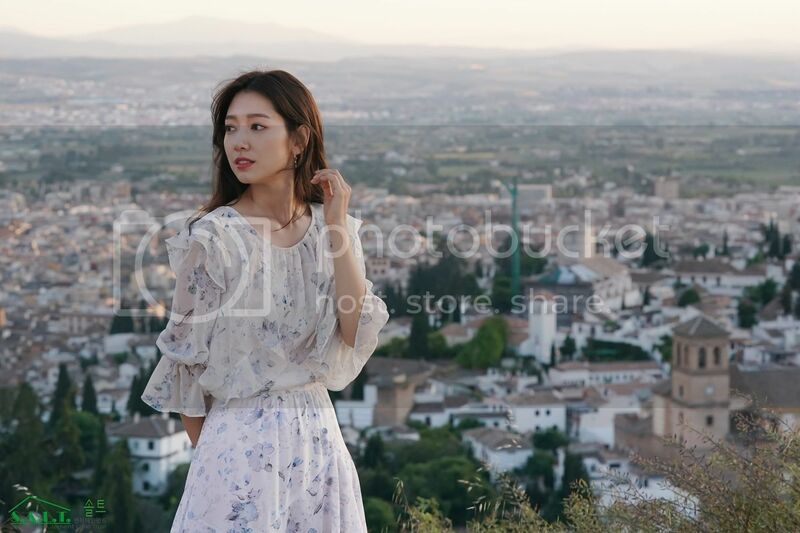 Outside of work, Kim Mi So dons chiffon floral dresses, and we also see her looking cute and homely her in shorts and tees. 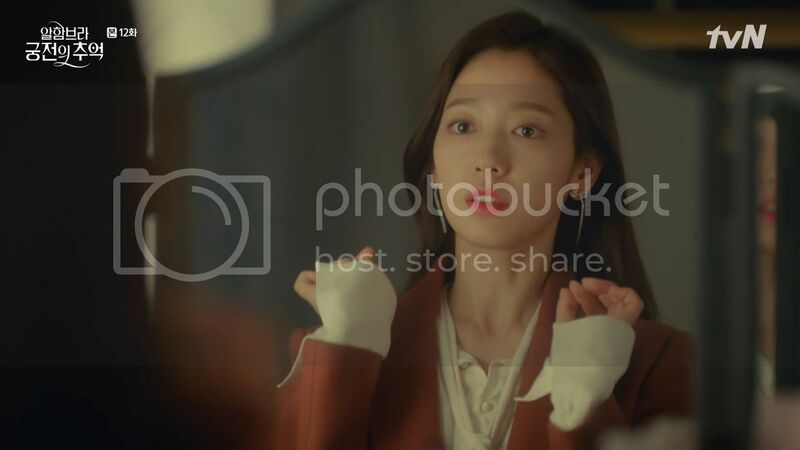 Watch the video below to see all her outfits in "What's Wrong with Secretary Kim" and how much those pieces cost. The story revolves around Kang Mi Rae (Im Soo Hyang), a girl who was bullied for her looks. 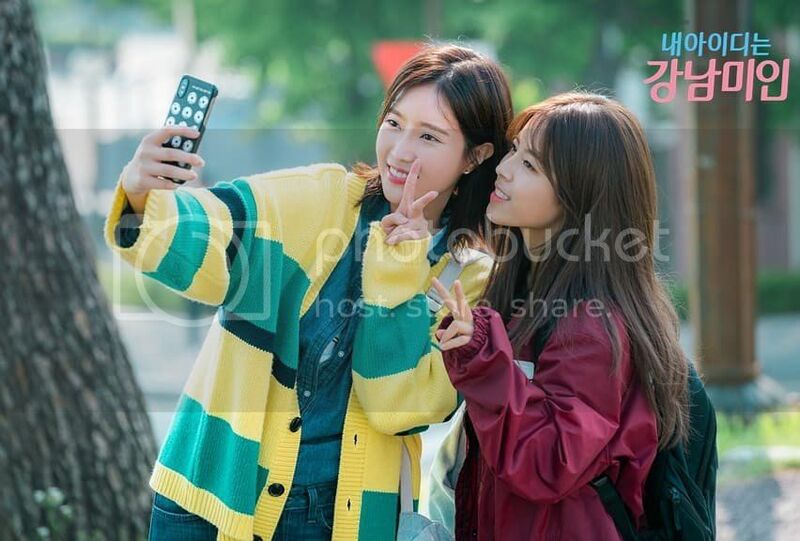 She decided to get plastic surgery before she enters college and the drama revolves around college students and that said, the outfits that we see in this drama are all suited for the back-to-school looks. However, it doesn't mean that those who are already in the working force should back away from these styles. We all should let our hair down when we are out of the office, don't we? A colour block cardigan to keep you warm in the cold lecture halls. A fitted pinafore wore over a tee. Don't just wear a predictable, simple, white tee. Go for one with some colours to spice things up a little! 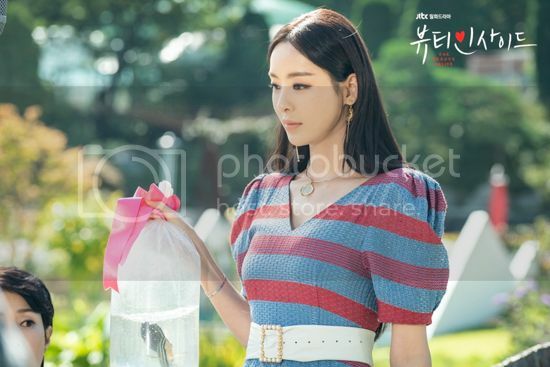 Check out the outfits Kang Mi Rae, and the belle of the chemistry faculty, Hyun Soo A (Jo Woo Ri) wore in the video below. 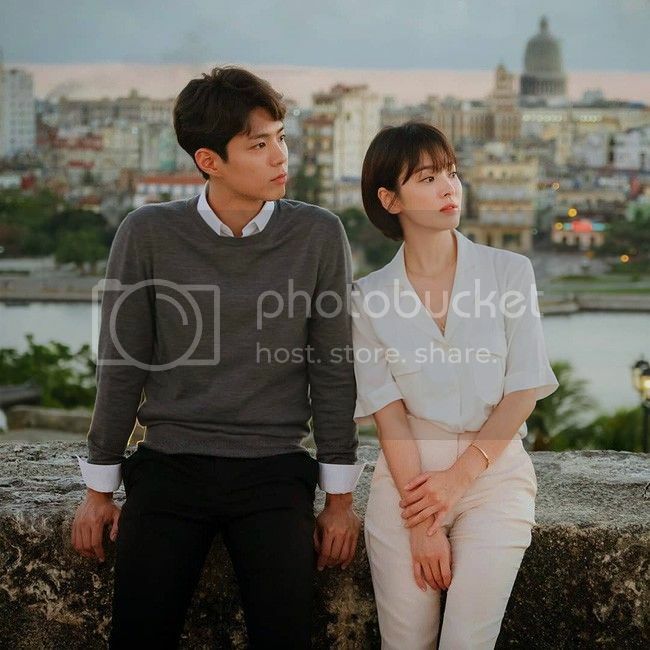 Cha Soo Hyun (Song Hye Kyo), the CEO of a hotel, fell in love with the newly hired Kim Jin Hyeok (Park Bo Gum) after their brief encounter in Cuba. Expect both sharp and impeccable looks fit for the boardroom, and feminine styles that are perfect for dates from Song Hye Kyo in this K-drama. A shirt dress that is versatile enough for all occasions. Instead of picking the usual neutral colours, go for a bright coloured one to pop your look. A simple blouse tucked into tailored beige pants is great for work days. Starring Hyun Bin and Park Shin Hye, this drama is definitely not your usual K-drama offering. It involves an augmented reality medieval warrior game and the plot develops with the borders of AR and the real world blurring out. Whether we are in AR or in the real world, a woman must get her earrings right to look pretty. 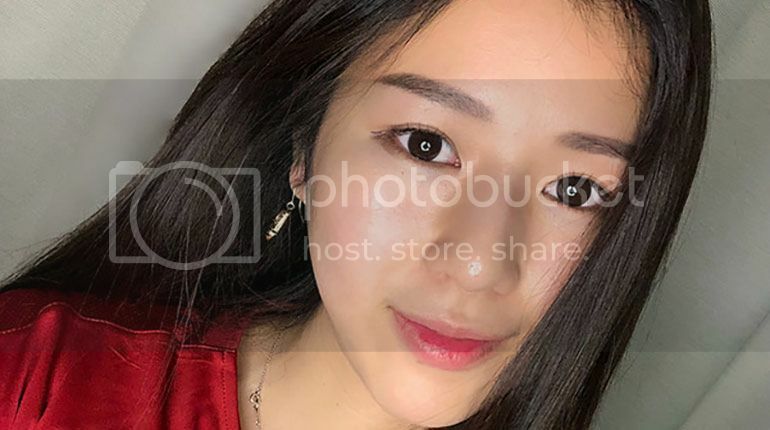 Put your hoop earrings aside for your street style moments, and be inspired by Park Shin Hye's simple yet classy earrings. Springtime calls for florals and Park Shi Hye look perfectly gorgeous in this piece. Han Se Gye (Seo Hyun Jin) is a top actress who suffers from a strange phenomenon - she transforms into a different person for one week every month. Seo Do Jae (Lee Min Ki) stars as an executive director of an airline company who has face blindness. These two crosses paths and their story unfold from there. As an actress, Han Se Gye wardrobe is definitely exciting. To add to that, Kang Sa Ra (Lee Da Hee), Seo Do Jae's stepsister in the drama, is also another character to look out for in terms of fashion and styling. Outfits with balloon sleeves give an interesting silhouette to the whole look. From the two-coloured beret, coat cinched with a waist bag, bold coloured layered mesh skirt, to the white ankle boots with black panel details, this look is so copy-worthy. Who said that it is too hot to wear a beret in Singapore? Just remember to pick one that has a thinner material and you are set to go.